Wine of France. 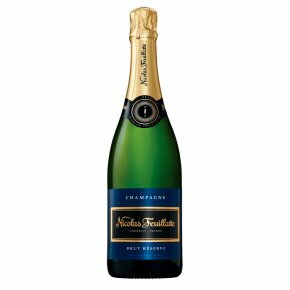 Reserve Exclusive Brut is a fresh, vibrant Champagne, effusing intense, candid fruit. Aromas of juice pear and crunchy apricot merge and weave in a beguiling fusion around a mass of delicate bubbles. Fabulously versatile with food, from impromptu drinks to fine dining, Reserve Exclusive Brut perfectly encapsulates true Champagne spirit.